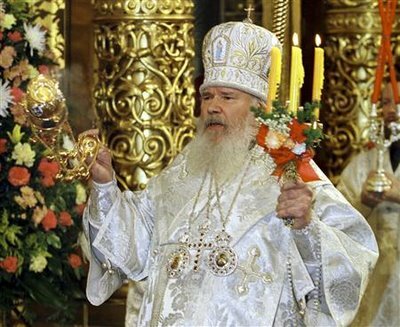 At the age of 79, Patriarch Alexiy II, leader of the Russian Orthodox Church, has passed away. Alexiy II became the head of the church in 1990, during which time he oversaw the fall of communism and rise of the Orthodox faith in the Russian Nation. The Russian Orthodox Church counts nearly 70% of Russia’s population – about 100 million people – among its members.